Are you using any Mediatek (MTK) device, and would want to explore some functions in the device, then Sp flash tool is the best tool recommended to carryout such task. So in other words, Sp flash tool is an important tool for devices powered by a mediatek chipset, that gives users opportunity to explore so many functions, which are explained in details below. Whether techy or not, if you are such that loves playing around with your device's system files, folders, or even tweaking for free browsing or for another purpose, and so many other functions like; full phone format, flashing stock or some custom ROMs, flashing recovery, firmware upgrade among others. Then Sp flash tool can go a long way in carryout some of these tasks for you. Sp Flash tool does a good job when you brick your device, as it's the major tool which can be used to unbrick any bricked phone or device. So in other words, this post is crafted out for the sole purpose of guiding anyone in need of this tutorial, on how to perform a firmware upgrade on any MTK phone using this essential tool called sp flash tool. If you are also finding it difficult to upgrade your devices, such as gionee, infinix, tecno or some other mediatek devices, using your PC, then this post can do you a lot of good in carryout such task. Let's get started with the tips, as you read on below. 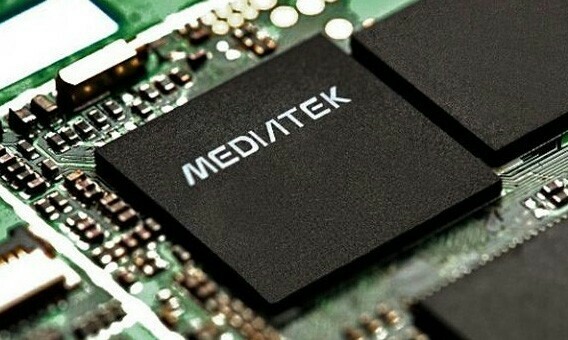 Basic Requirements For Mediatek Upgrade/Update. => You need a PC. => You need to get an Sp Flash tool. Download latest Sp Flash Tool Here. => Get the firmware/ROM you wish to flash ( Ensure to download the exact firmware/ROM for that device). => Finally, the phone you wish to upgrade. Once all the requirements needed for the upgrade are set, proceed to below steps. ==> First thing to do, is to Extract the downloaded Sp Flash tool and the firmware you wish to flash into two different folders. ==> Next, open the extracted sp flash tool folder, and right click on "flash tool.exe" and then select open as administrator. => You will see where something like scatter loading, is displaying at the top right corner of the sp flash tool, just click on it. ==> Now locate that folder for ROM which you extracted earlier and open the text file called "scatter.txt". ==> After the above step, just wait for the sp flash tool to compile all the files. ==> Next, select where you see option for firmware upgrade. ==> Now, switch off the phone you wish to upgrade. ==> Click on download and connect the already switched off phone. ==> Wait as sp flash tool upgrades your phone. ==> This should take a couple of minutes to finish the processing. So ensure you don't interrupt the process, as when interrupted, would lead bricking your phone. So avoid stopping the process totally. ==> Once the process completes and become successful, then you will see something like green circle with an OK button. ==> Your phone can be disconnected now, after that, boot the device. That's it. Congrats!! Your device has been upgraded successfully. => When you boot the phone this time, it will take longer than usual.So you don't need to panic, thinking you have spoiled your phone. Got any contribution or question? kindly use the comment box below.